Detective Chief Inspector Michael Lambert, features in all three of my published murder mysteries - or are they crime thrillers - and continues to do so, in my soon to be completed current novel called - The Dance of Dimitrios. Lambert is a decent, hard working middle aged police detective, who has been seconded from the Thames Valley Police Authority in the UK, to work at Europol in the Netherlands. For those of you who are not resident in the EU, Europol is the European Federal Police Force, which operates in all 28 European countries and is the equivalent of the American FBI. Having suffered the fate, which many - real and fictional - policemen and women have experienced in the past, divorce is no stranger to Lambert. But in a way he has found new hope in his Europe wide activities and three ‘fictional’ years on, from my last publication, Abduction: An Angel over Rimini, to my newest yet to be published book, The Dance of Dimitrios, he has straightened his life out and has found new hope in the arms of an attractive widow called Beatrix d’ Aragona, who lives in Italy. 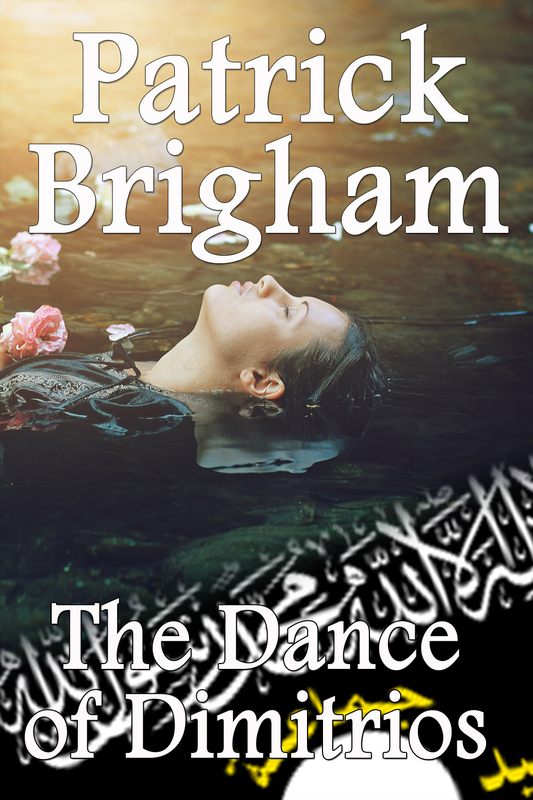 A far reach for the once provincial English police detective, perhaps, but it is real in the context of his new job and his new life and it gives us all hope – readers alike – that our lives can change and that the world is not always the dark place, which the media would have us believe. 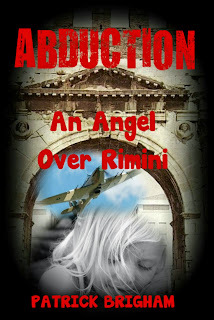 Whereas Abduction: An Angel over Rimini, is mainly set in Italy and Greece and is about the kidnapping of a little English girl from a campsite in Southern Italy, The Dance of Dimitrios is mainly set in Greece, and is about a murder case which has gone cold; a mysterious body found in the River Ardas. Both of these stories involve various forms of people trafficking, but there is one common theme which binds all my stories together. It is the tale of honest policemen and policewomen in search of truth and justice. This is also the ethos of the Europol Police Force, which in its short existence has enjoyed many successful results, due to European wide police cooperation as well as help from the American FBI. Many people ask me why I have moved DCI Lambert from the comfortable leafy lanes of Berkshire in England, to the wilder parts of Southern Europe and the Balkans. The answer is quite simple; that is where I live. I left England many years ago and forgot to go back. But it wasn’t the only reason. I forgot to go back because of the way that the British mentality was developing. It seemed to me that as a dedicated consumer society, the UK - where I was brought up - was no longer the same, and had lost many of its intrinsic virtues. Is there anything wrong with consumerism? No, but it seemed to me that people just wanted more of the same thing and that recently variety was rarely to be found on the intellectual menu. 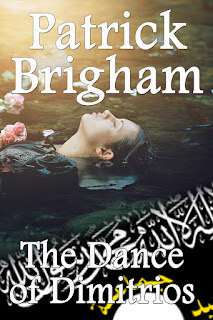 As a writer of sorts, I am supposed to know about such things and I wanted to introduce a new storyline into this ever repeated literary diet, which would challenge my readers. Many of us confuse fabulous TV crime shows with literature, where most of the inspiration comes from, to make a good series in the first place. When we pick up a book which does not keep up to speed with the average TV crime drama, many of us get bored. But if it complies to a strict formula of events, can be consumed within a reasonable time and if it has a specific genre, that appears to be the way that choice is determined. But, which came first the chicken or the egg, and what is the difference between chalk and cheese. 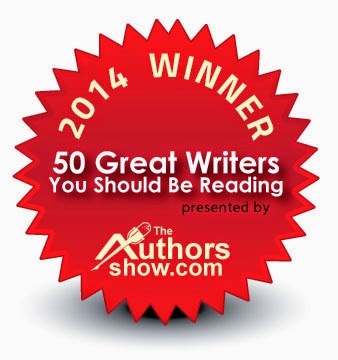 The confusion is immense and the challenge for a writer is even greater and often, insurmountable. I put Lambert into a European setting which I have known all my life, and he fits well into the ex Communist countries of Eastern Europe. This is because he has the right kind of mind and the capacity to out-think even the most ardent ex-Communist or retired KGB intelligence officer. This is because he thinks laterally, and uses logic to discover the truth. Also, above everything else, Lambert is not a bully, is not loud mouthed and remains - as far as I am concerned - the living proof that kindness is not a sign of weakness, but a sign of strength. I was there before, during and after these so called political changes in the Communist countries of Central and South Eastern Europe. I know what a Communist is and I know how, during the Cold War period, Communism successfully warped the minds of four generations of Southern Europeans and filled them with paranoia, intrigue and very little hope. Now a part of the EU, the mentality of these countries has not changed significantly - as one can see from the vast amount of criminal activity and corruption which takes place in them - and which by our western standards, is generally viewed with disbelief. In our New Europe, we need the kind of policeman that can deal with the hard facts of European crime and DCI Michael Lambert, is that man. 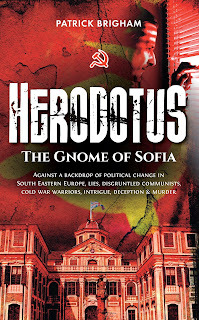 Both Herodotus – The Gnome of Sofia, and Judas Goat – The Kennet Narrow Boat Mystery, are set at the end of the Cold War and Communism. Abduction: An Angel over Rimini is set at a later date, but continues to feature the jazz loving, classic car enthusiast and fictional police murder detective Detective Chief Inspector Michael Lambert. 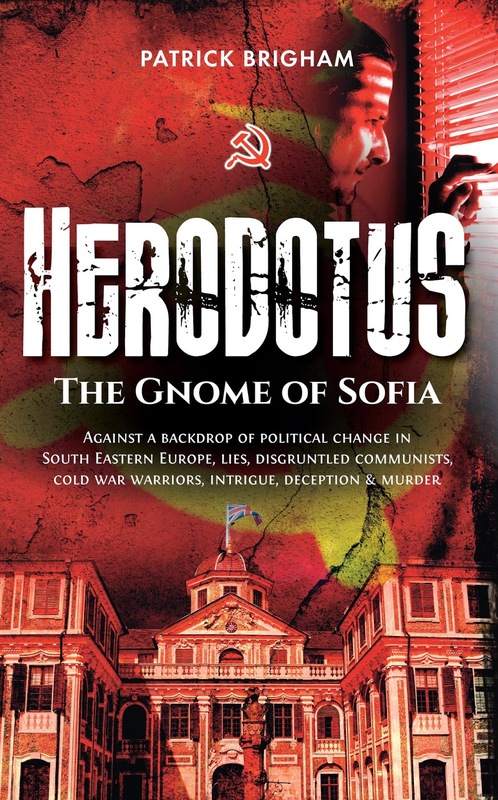 Faced with political intrigue and in order to solve cases - which often involve Eastern Europe – he genuinely needs to understand how an old Communist thinks during the course of his investigations into the darker side of European crime. 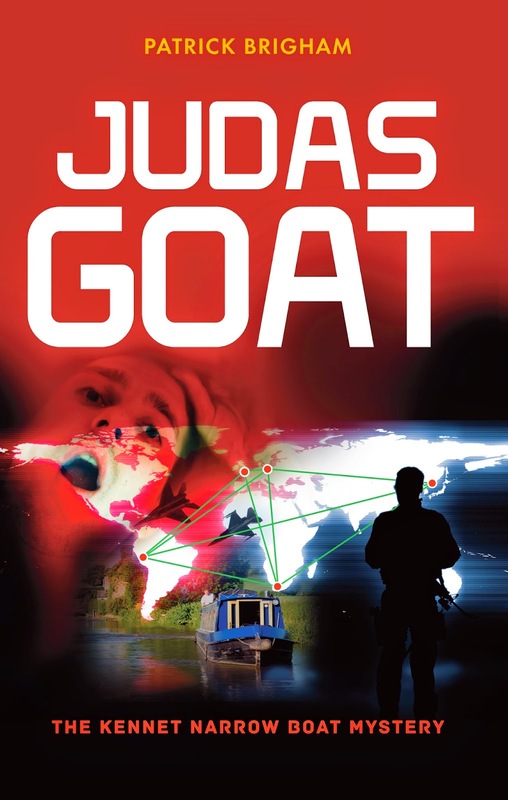 There are few good books on the subject of international crime, especially mystery stories which delve into the shady side of politics. There are also few mystery novelists, who are prepared to address the thorny political issues of abduction, arms dealing and money laundering, in their mystery crime fiction.